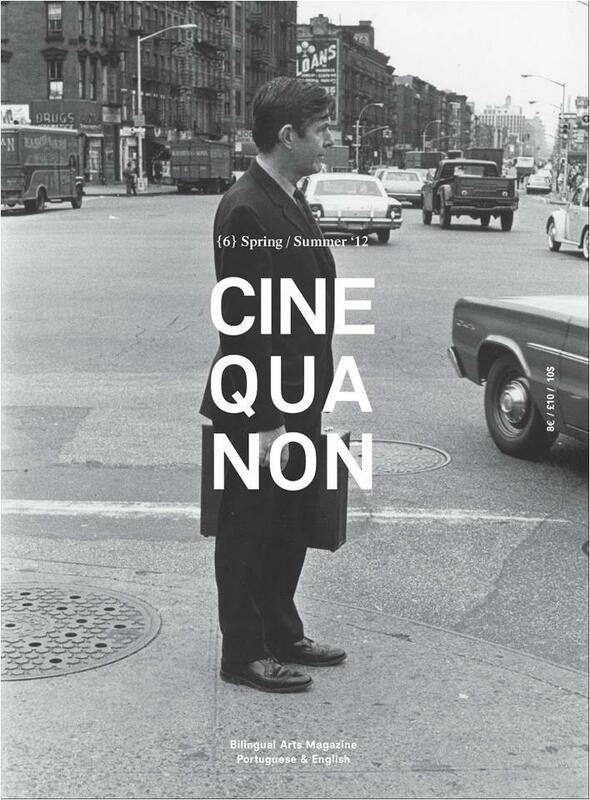 The bilingual (Portuguese/English) arts magazine Cine Qua Non has just published their John Cage tribute issue. It includes articles by Christian Wolff, Merce Cunningham Dance Company archivist David Vaughn, Richard Kostelanetz, and yours truly. I decided to write about Cage’s use of the word “silence”. This being a literary magazine, I decided to be a bit poetic about it, and structured this in a distinctive way. I took five specific statements from Cage, asked a question about each, gave my answer, and then undermined my own answer with some other possibilities. I called the essay “Five statements on silence by John Cage: Questions, hypotheses, second thoughts”. It reflects the open-ended, uncertain nature of my thinking about the silent piece. I said very little about 4′ 33″ in my book on Cage. I freely admit to dodging the issue for years, as it has always been a problematic piece for me. When I wrote the essay about it for the catalog of “The anarchy of silence” show at MACBA, it was with a different, more spiritual perspective. And then this little piece for Cine Qua Non made me think more about not just 4′ 33″, but all the silent pieces that Cage wrote. Shortly after writing “Five statements” I was asked to do a lecture for the festival in Buenos Aires, and my lecture on “John Cage’s silent piece(s)” was mostly an elaboration and continuation of the Cine Qua Non essay. With regard to 4′ 33″, I’m making up for lost time.